The windows in our homes are something we often take for granted. We probably don’t appreciate all they do for us until they stop working properly, or fall apart completely. When your windows begin to leave you feeling cold in the winter, and make you burn up in the summer, or when they start letting little things (like water) slip through the cracks, it’s time to admit that you need to move on, and begin searching for other options that won’t let you down. Breaking up (even if it is with your windows) may be hard to do—for this has been, and will be, a long-term relationship. However, once you begin to discover all the options and benefits available to you, suddenly saying goodbye to the old and hello to the new will be a little easier. When looking to buy new windows, you must first consider your reasons and needs. Do you need to replace one leaky window, or are you thinking of replacing all the windows in your home? Are you prepared for a hefty project that may drain your bank account but will provide top-notch windows that really amp up your home’s aesthetics and possibly increase its value? Or do you simply need a quick fix, something that will do the job efficiently, even if it does lack a little in the looks department? When you’ve sifted through the reasons and decided to do some replacing, one of the most important questions to ask yourself is how much you are willing to spend. Chris Collins, president of Collins Siding and Windows, Inc., said there’s a wide range of pricing when it comes to changing your windows. “Window replacements can range from $250-$800 each, depending on the type of material used in building the window,” he explained. With such a big home project, it is important to make a budget, stick to it, and find a reputable company who will be able to get you the results you want, within the budget you need. We live in a world where the Internet can make home improvement projects easy and accessible for homeowners. However, the task of replacing windows is one that is best left to the professionals, saving you a great deal of time and stress. When installed properly, windows can easily last at least a few decades, so you want to make sure that you start off this long-term relationship on the right foot. 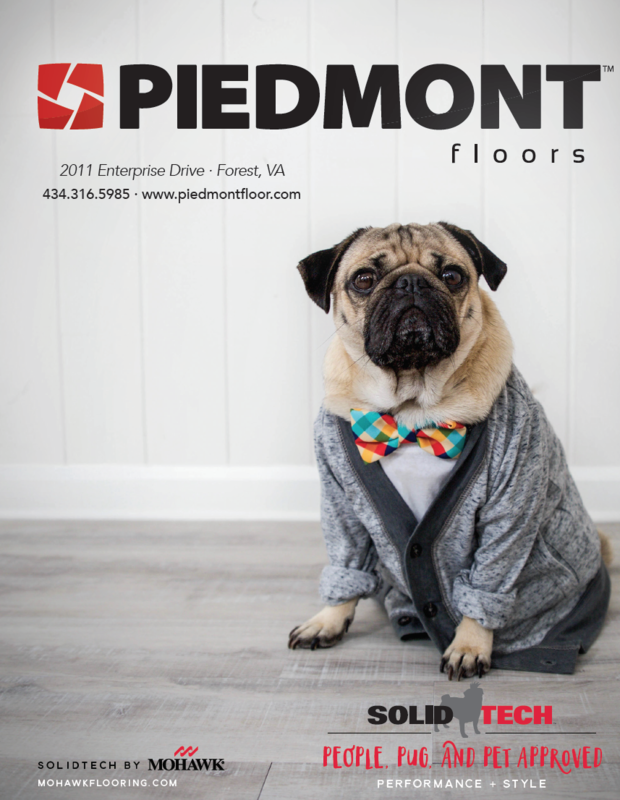 Brian Muelenaer, vice president of operations for Smith Mountain Building Supply, provided some valuable tips about asking the right questions when you are looking for a reputable company to complete your job. “[First], ask for references, a copy of a builder’s license, and proof of liability insurance,” Muelenaer said. “Also, ask if they are Certified Installers by American Architectural Manufacturers Association, which is the governing body for window and door manufacturers.” He also encouraged homeowners to get several estimates; this not only helps you find the most competitive price, but it also gives you the added insight of determining whether everyone is seeing the same issues and challenges with your current windows. Once you select a reputable company, the cost and time involved in the project will vary based on the number of windows being replaced, and the type of replacement. According to Muelenaer, there are generally three types of window replacements: a full replacement, window inserts, and sash packs. According to Muelenaer, window inserts are windows that are made to fit inside the current window frame, and are installed after all of the current window’s components (except the frame) are removed. “For [a window insert], the frame needs to be free of rot and structurally solid,” Muelenaer said. The third type of replacement, using a sash pack, is the easiest to install and could be a do-it-yourself project, since replacing the window sash alone does not require a full window replacement. A sash is simply the framework that holds the window pane in the frame. Therefore, this type of renovation is ideal if you are simply fixing damage done to the window frame. Once you have determined what type of work you need to have done, the fun part begins—picking out your new windows. Time to go shopping! If eyes are the windows to the soul, then windows are the eyes to the outside world. Like eyes, windows come in many variations, shapes, and sizes, and some are stronger, or “see better,” than others. When purchasing new windows, it is important to look into the various options available, and to seek out the greatest return on investment. According to Collins, “There are many types of windows available in today’s competitive market,” he said. Options available for window components (that is, everything but the glass—which is called “glazing”) include vinyl, fiberglass, aluminum exterior and composite wood. There are also several options for grids, or mullions, available as well. Collins cited a list of several examples: flat, profiled, between the glass, and true divided-light grids (meaning each pane is separate) which are on the exterior of windows. This choice can be a matter of taste and budget. If energy-efficient windows are a must in your book, Muelenaer suggested wood, fiberglass or vinyl treatments. “These products do not transfer heat or cold easily from one surface to another,” he said. While there are many choices in the type of glazing (glass) to consider—including low E, laminated and tempered, to name a few—Muelenaer suggested that one of the best ways to save energy with your windows is to focus instead on finding a product that uses “warm edge” technology. In very simple terms, warm-edge technology refers to the type of spacer material used to separate the panes of glass (or glazing) in a window unit. The material used in warm edge technology is less conducive to heat loss than the traditional aluminum spacers. According to Collins, “New technology and modern materials have created much longer-lasting and more weather-resistant products. Exterior surfaces of new windows are [more] effective at holding up in heavily sunned areas and in rainy climates—with no damage to the window.” When you install energy-efficient windows, energy savings can be “as much as 30 percent, not to mention the savings in your maintenance costs,” he said. With so many window choices available, it is necessary to keep everything in perspective and go back to the earlier question of what are your needs, and how much are you willing to spend. Wood windows might fit nicely with your budget, but they also require more maintenance. Premium vinyl windows may be a little steep in price, but are virtually maintenance-free. 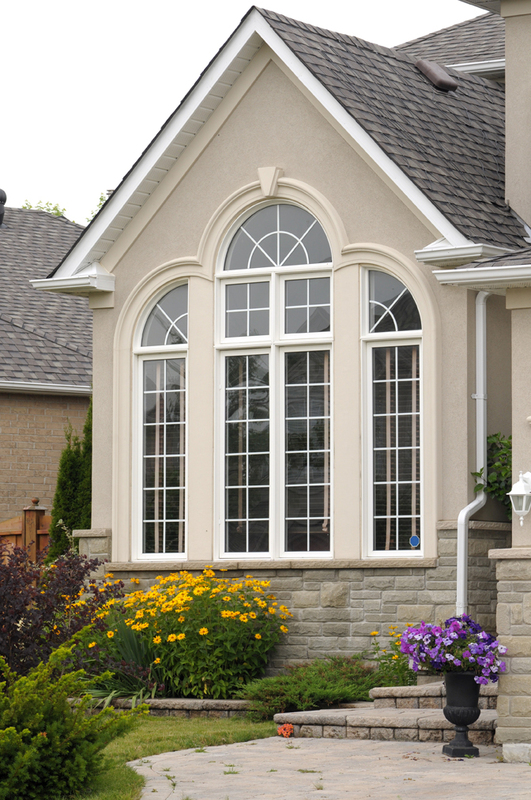 Choosing the right window for your needs all boils down to quality versus cost. When you find a window that meets your standards in those areas, you have found your perfect match. Now that you have done your research and chosen your new windows, it is time to let the installation process begin. According to Muelenaer, the time required to complete this project from start to finish depends on several different factors. These include, but are not limited to, the type of product being installed, the condition of the existing structure, whether the home is single-story or multiple stories, and weather conditions. While there is no standard “ballpark figure” for a project of this size, since so many variables play into it, replacing windows is a major home upgrade that carries a big price tag. Muelenaer gave a helpful hint, however, on how to save yourself a little green. “If your household budget allows, it is better to replace all the windows at one time,” he said. “There is a savings by having the installer come once, rather than multiple times.” He also noted that when all the home’s windows are the same, curb appeal increases, possibly increasing the value of your home. Additionally, replacing only one or two windows won’t do much to increase energy efficiency in the home if all the others are damaged or dated. After you have your windows installed by a reputable company, all that’s left to do is sit down, relax, and enjoy the benefits your new additions bring. 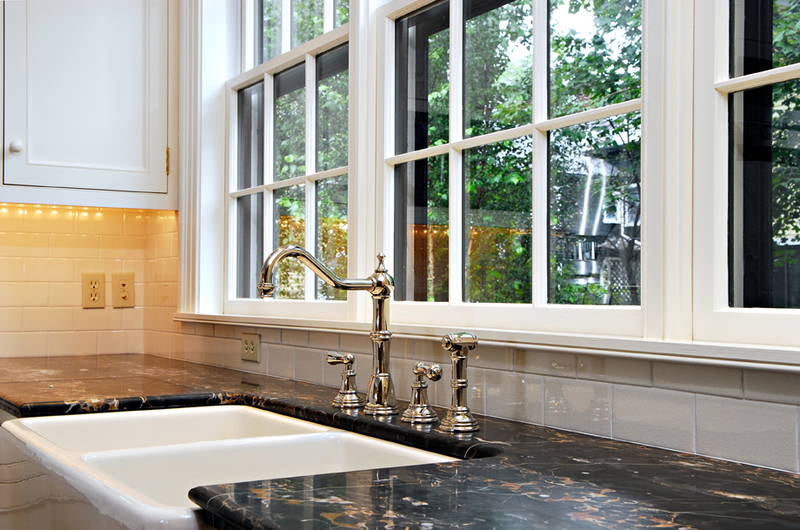 According to Collins, “Windows can greatly improve the value of a home if done correctly. However, this is a job from start to finish that requires attention to detail. From the initial measuring process to the finish on the exterior, detail is so important.” Collins said that this attention to detail is what really increases your home’s curb appeal, giving you (and everyone else in your neighborhood) something that is pleasing to the eye. Curb appeal is not even the greatest benefit though. Because windows and doors are the greatest source of air infiltration, as well as heat gain and loss in a typical home, Muelenaer said that having “high quality, energy-efficient windows installed in your home by a certified installer will dramatically change the levels of all three, and have an instant impact on the energy required to heat and cool the home.” In layman’s terms: the financial benefits could be reflected in your next power bill. If replacing your windows has been at the bottom of your to-do list for a while now, start making it a priority and discover all the benefits you’ve been missing—strong windows that will help you weather life’s storms and energy bills.